Since the early 1980s Hills For Everyone has been involved in land preservation at the juncture of Southern California’s four fastest growing counties: San Bernardino, Riverside, Orange, and Los Angeles. With the protection of Chino Hills State Park and later the Puente Hills lands, the public has many opportunities for outdoor experiences and recreation. We encourage you to explore these lands and experience what nature has to offer. With over 14,000 acres protected, the State Park offers over 65 miles of trails, picnic areas with shade structures, equestrian staging areas, and much more! 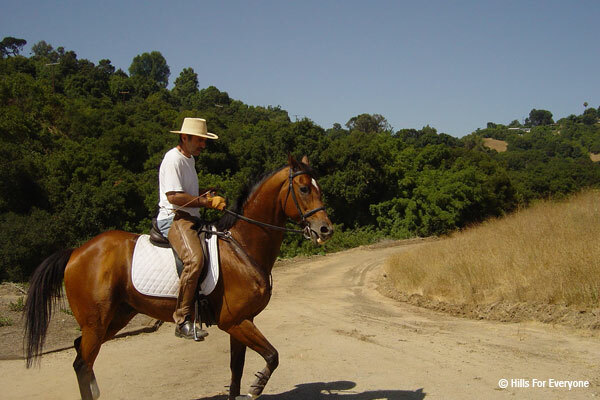 With nearly 4,000 acres protected, the Puente Hills offer seven access points into these lands, as well as opportunities for hiking, biking, and horseback riding — among other activities.